Dear Pregnant women, Let me tell you about the reality of “Stress Incontinence”! The more pregnancies I have, obviously the more parents and pregnant women I come into contact with and the more pregnancy woes, dramatic labour experiences and parenting beefs are discussed. I realise more and more that whilst we are all different in our approaches to pregnancy lifestyle and delivery, and have anything from a beautiful natural birth experience to trauma central, there are areas where we all agree on – and that being that there are several things about making humans that many of us wish people had told us about or we only whisper about in corners out of embarrassment. There have been specific and memorable moments in each of my pregnancies where I have wondered “why didn’t anyone tell me about this” or why did I never pick up on it in the stuff I read? Then as I have plucked up the confidence to talk to friends or family about it, its usually something that is laughed about and then revealed that they too felt the same way or suffered equally as me in that department. 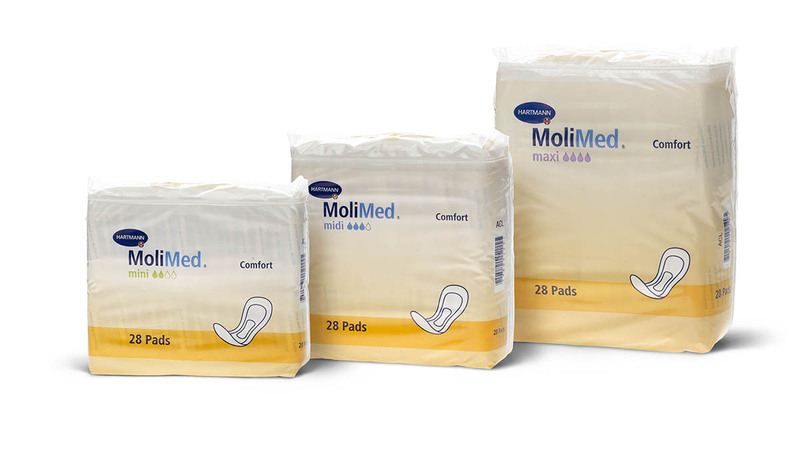 It doesn’t matter if you are pregnant in your 20s, 30s or 40s these are real things, especially moments of incontinence…it happens, its a normal aspect for many women and whilst I wish bounty packs had free samples and more info about it, to my knowledge they don’t! SO this is why, as I near the end of my 4th Pregnancy experience, I am not afraid to tell you more about the reality of those “whoops” moments! The biggest difference I have noticed in this pregnancy is how physically hard it has been on my body. Hip and back pains started as early as the 1st trimester and stress incontinence has gone from crossing your legs for a sneeze in the last few weeks to – “Oh man this is a REAL thing…sooooo Awkward”! But is it really awkward when so many young women temporarily suffer from this during pregnancy and more so after numerous pregnancies? We have all seen the adverts on TV about how “whoops” moments happen, and it is all portrayed in a rather light and ‘okay’ way, but whilst adverts choose to use a younger model, I still naively believed that incontinence was something that only affected a few in old age and even then probably way into the menopause. Never in a million years did I imagine that in my early 30’s I would meet face to face with “stress incontinence”, never knowing whether to laugh or cry about the moments it gets the better of me! I have wondered a lot in the last few weeks, especially after my flu virus with sneezes galore and cough central (and subsequently lots of “whoops” moments) why we don’t talk about or inform other women of this very real part of pregnancy and why so many of us suffer silently with it? We are encouraged to do our pelvic floor exercises, but this was always from the angle of helping with delivery and preventing prolapse in later life, as oppose to telling you that the more kids you have and the later you get in your pregnancy, the more likely you are to pee a little when you cough, sneeze, jump, or like me…yell at your kids for trashing the kitchen and have a mammoth accident! I dealt with it by using sanitary pads/liners at bed time and during the period I was most ill, but have since learnt that there are specific products out there to help with this very real struggle. One company that specialises in this area is Hartmanns; they have a solution for every age group and every type of issue in this department, and a great little “product selector” to tailor it to YOUR needs for discretion and comfort. So whether your little accidents are a result of repeated sickness in the 1st trimester (how do you cross your legs AND puke?? ), or coughing from illness. Whether it happens when you laugh out loud, jump with glee, or go mummy mad and shout at the kids…know you are not alone, know it is a real thing, know it will pass and know there are solutions! So enjoy your pregnancy, talk to your friends, use stuff if you need to and keep up with the pelvic floor, and know with time and no baby in there your body you will recover from it. If it is still a struggle afterwards then SAY SOMETHING… keep using the pads and get a physio referral asap, don’t silently make do in your younger years with something that can be resolved!!! Thank you for sharing this. The number of people that struggle with stress incontinence is so huge!